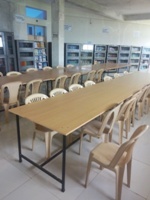 Library was established with the Degree Pharmacy College in 2006. 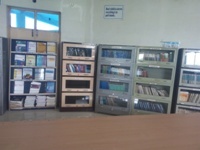 It has expanded in terms of available resources and facility for Reading the Pharmacy books, magazines and Journals. Here the information highlighting our library. 6 E- Journal facility is available.